Lauren is the special projects manager at Kane. She oversees project ideas that are generated for the North Hills property and Kane internally by researching the feasibility, scope, cost, return on investment, etc. for each. She takes projects from conception to implementation, some of which have included a company performance review program, internship program, property wayfinding signage, staff continued education program, and more. She is also assistant to the general manager of North Hills, Bonner Gaylord. Prior to Kane, Lauren worked for Angel Oak Creative in a marketing strategist role, where she managed social media, public relations, campaigns, and events for a variety of nonprofit / mission-focused organizations. Lauren is a graduate of East Carolina University and holds a bachelor’s degree in communications with a concentration in public relations. She also attended Pfeiffer University for two years, where she played Women’s Volleyball. Throughout college, she was a member of the National Society of Leadership & Success. 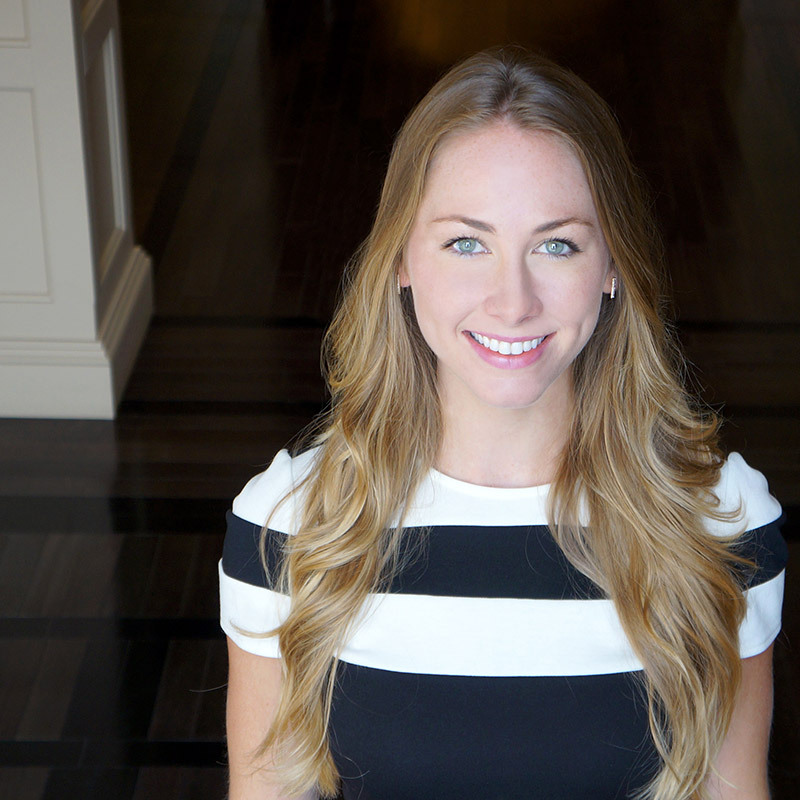 Lauren is currently a member of the Young Professionals Network (YPN) where she serves on the marketing task force. She is Lifeguard/First Aid/CPR/AED certified by the American Red Cross and Community Emergency Response Team (CERT) certified by the Federal Emergency Management Agency (FEMA).